The disappearance of 20 year old Fredrick Valentich is one of the strangest and most haunting UFO encounters to this date. The October 1978 event is documented in the preceding video. DSJ: Er-unknown, due to the speed it's traveling, is there any air force aircraft in the vicinity? DSJ: My intentions are - ah - to go to King Island - ah - Melbourne. That strange aircraft is hovering on top of me again (open microphone for two seconds). It is hovering and it's not an aircraft. There was a follow up done on another blog that talks about the possible whereabouts of Valentich. The reliability of this source is unknown, however, the implications are quite startling. Here the pilot talks about working for the Pleiadians, and many other very fascinating events. Google Search. Slew of Links. 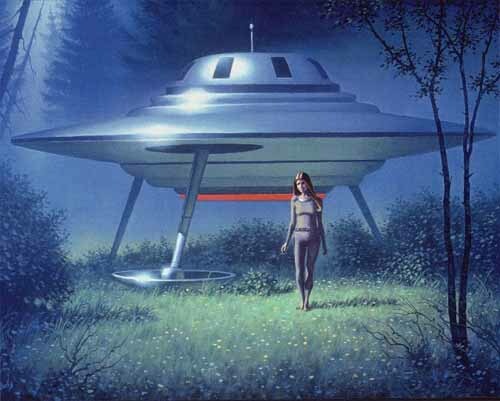 Ah yes thank you for the insights Shanti - It certainly does not seem as if these could be Pleiadian visitors as the nature of the mission seems quite Reptilian in nature. We appreciate the comment and agree fully with your assessment! This is nothink but CRAP and lies.Whole this story is designed by those who are lying the earth population day by day,those who will "stage" very soon "alien atacks".DONT´T BELIEVE WHAT THEY SAY!!!! !